That ending wasn't a cliffhanger--it just stopped in the middle of the story! Too bad the story wasn't anywhere near engaging enough to make me want to find out what happens next. I should have just stopped at book 4...it wrapped things up nicely and was actually entertaining! Waste of time! 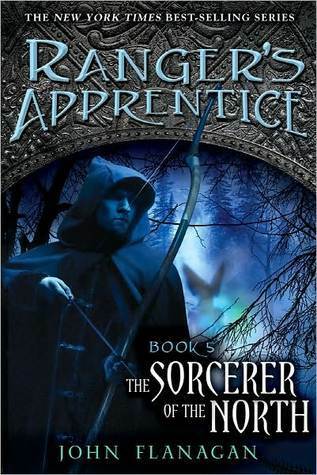 Sign into Goodreads to see if any of your friends have read The Sorcerer of the North. 61.0% "Grrr, should have stopped at book 5 with things nicely wrapped up. I think this one is trying to start a new set of stories, but I'm just not feeling it. The simplistic writing style worked pretty good before, but now it's just annoying. I'm going to finish this one, but I'm not going to read the next one--no matter the cliff hanger! If my kids decide one day to get into the series, maybe I'll think about it then."